Have a big party to organise? Need a venue with a difference? 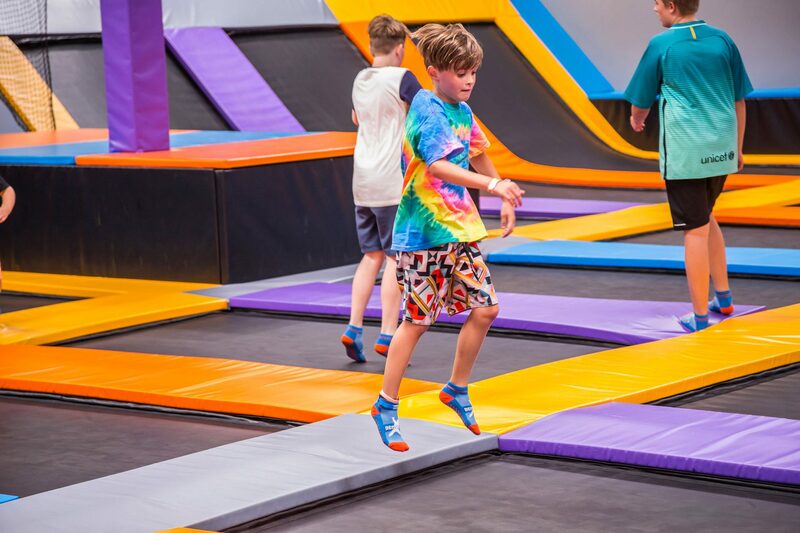 You can hire Rebound Arena for a variety of private functions from windups to Christmas functions, or corporate team building. All business leaders need to find ways keep their team focused and engaged. Have you tried the trust games and scenario exercises with your staff?